Located in the peaceful North Yorkshire countryside, Honeysuckle Cottage offers 3-bedroom self-catering accommodation. Free parking is available on si.. Located 7 km from York Minster in York, this holiday home features an outdoor pool. 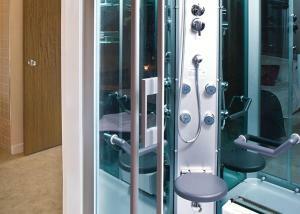 Guests benefit from free WiFi and private parking available on sit.. Situated 7 km from York Minster in York, this holiday home features a barbecue. Featuring free private parking, the holiday home is 7 km from Bettys C.. Situated in York in the North Yorkshire Region, this holiday home is 7 km from York Minster. 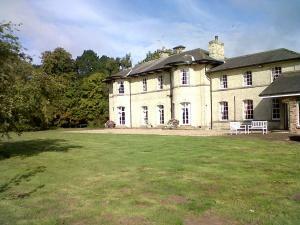 The property is 7 km from Bettys Cafe Tea Rooms and free .. 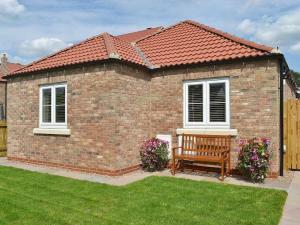 The Scullery is a holiday home with a garden, situated in Sledmere in the East Riding of Yorkshire Region. 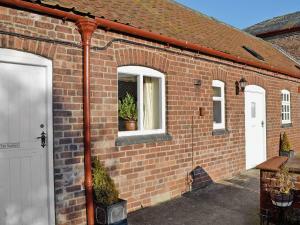 The property is 34 km from York and feature..
Lilac Cottage is a holiday home set in Westow, 21 km from York. 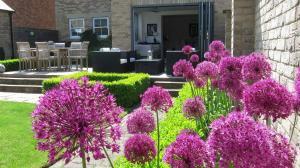 The property boasts views of the garden and is 46 km from Harrogate. An oven, a toast.. 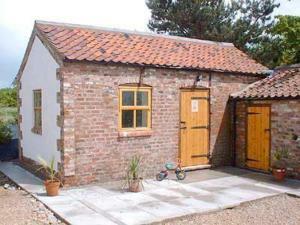 The Hayloft is a holiday home located in York in the North Yorkshire Region and is 3.9 km from York Minster. The property boasts views of the garden a.. Situated in York, this holiday home is 3.9 km from York Minster. The cottage is 4.2 km from Bettys Cafe Tea Rooms. 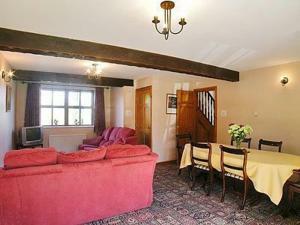 The kitchen is fitted with an oven..
Big Barn is a holiday home set in York, 3.9 km from York Minster. 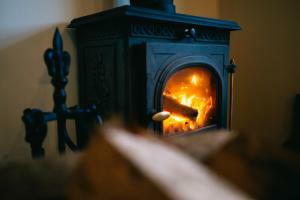 Providing free private parking, the cottage is 4.2 km from Bettys Cafe Tea Rooms. 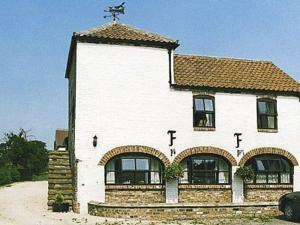 T..
Little Barn is a holiday home situated in York in the North Yorkshire Region and is 3.9 km from York Minster. The cottage is 4.2 km from Bettys Cafe T.. Dating to 1858, this splendid Victorian mansion is set in 14 acres of grounds and boasts a carp pond. 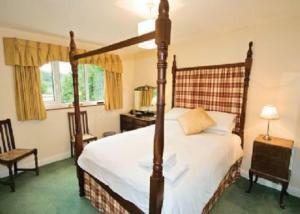 With free parking, Blackwood Hall is 20 minutes�.. Located in York, this holiday home is set 2.3 km from York Minster. The unit is 2.5 km from York City Walls. 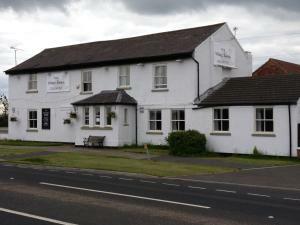 Free WiFi is provided throughout the prop..
Blacksmiths Arms is situated in Flaxton, 13 km from York. Guests can enjoy the on-site bar. Free WiFi is featured and free private parking is availabl..